When it rains it pours! 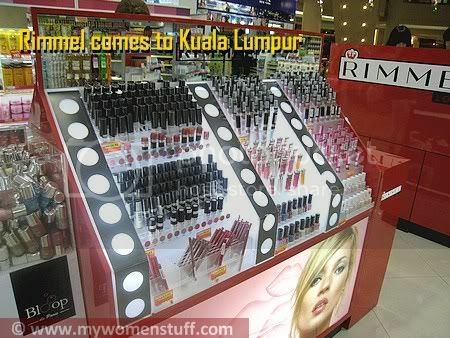 Hot on the heels of Majolica Majorca’s appearance on the shelves of Malaysia comes Rimmel London! The display was spotted in Watson’s KLCC and quite a substantial display it is too, right at the entrance with 3 display units. 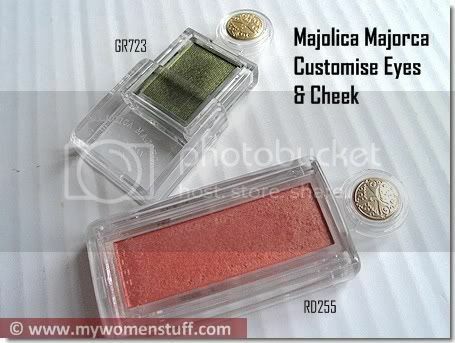 My experience with Majolica Majorca and a Giveaway! Since Majolica Majorca is now available in Malaysia, I thought it would be a good time to review the products I’ve tried and give everyone a nice boost to the start of the week with a Giveaway!! My Olay Total Effects cream was on its last legs (its only 20g after all) and I know I said I was going to try the Olay Total Effects Night Cream, but when I was checking it out at Guardian pharmacy, I got distracted by Eucerin. 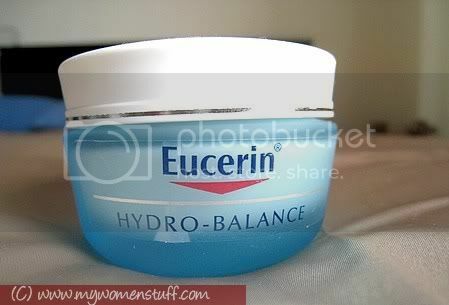 I’ve not tried many Eucerin products even though the Eucerin White Solution Fluid sunscreen works wonders for me so I decided to get a night moisturiser from Eucerin instead. From the Splendicity community, comes this week best in beauty, fashion and shopping. Her Accessories is celebrating the cooler weather with a roundup of her favorite fall jackets. Gleaming Things loves Givenchy’s look of layered chains, but they just aren’t in the budget right now – these picks are though! Chic by Nature has a great wrap top that you can wear out and then to bed. There’s some serious inspiration afloat over at All That & a with more inspiration-themed jewelry. Sasha of Style Manila creates a boho-look on an 11-year old named Sylvie. Tops 2 Bottoms shares an style idea, Layered, Belted, and Plaid for her weekly Work Wear Monday series. Viva Woman shows you how corsages can make your attire more feminine and romantic. Petite Fashionista shows you how to update your Fall wardrobe with pieces that will keep you; comfy, cozy and chic! The Space Between My Peers categorizes the looks at the bottom of the formality scale into Three Levels of Leisure. Beauty Bento Box features the elegantly packaged, eyeliner-slash-eyeshadow Kohl cosmetic, Guerlain Terracotta Loose Powder Kohl Liner. Karen from Makeup and Beauty Blog shows you how to get an easy, elegant smoky eye with the Smoky Eye Quad from Chanel. My Women Stuff discusses whether Silicone is good or bad for the skin. Krizia from Beauty Match declares: We tried Pro-V Restoratives and said bye-bye FRIZZ!. Beauty and Fashion Tech looks at three bright handbags that look more expensive than they are”.